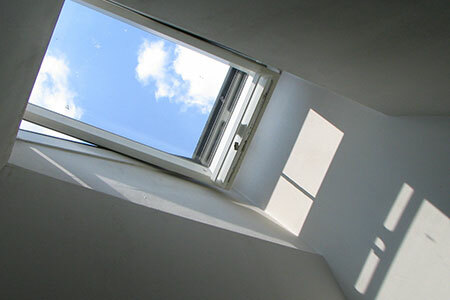 If you’re thinking about converting your loft into a useful room then you’re with the right company. We can help you to turn your loft into a habitable space which will solve your current needs and add value to your property. Extensions are a great way to add extra space to your home – all for a reasonable cost. Extending your property will also add value to your home. We can design and build your extension, or work with your preferred architect or designer. Renovations and refurbishments are a great way to inject some new life into your home. If you yearn for more space or a more airy home we can help you to transform your living space without the need of any major alterations to your property. Have your brand new kitchen expertly fitted by fully trained craftsmen to ensure that you get that high-quality finish you deserve. 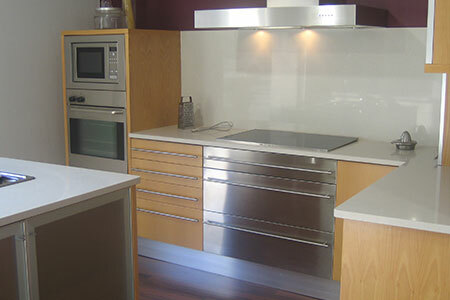 We work with any leading Kitchen Designers to help finalise your plans and fit your kitchen. 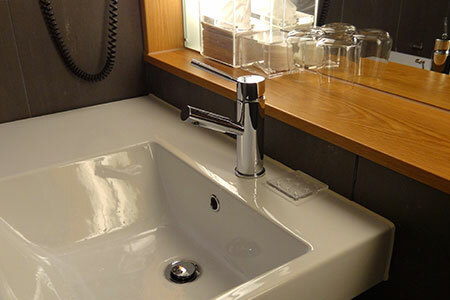 We can help you to get your dream bathroom by either renovating your current bathroom or extending your property to increase the size and layout of it. We work with leading Bathroom Designers to make the most of your space. 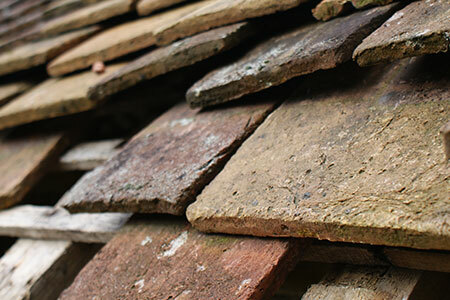 West Construction Services LTD are fully qualified to and highly experienced in installing and repairing all types of roofs, flat roofs, tile and slate roofs. We offer a complete service from minor repairs or restoration to an entire re-roof. All of our staff are fully certified and experienced builders. Affordable and achievable costing for any job. We use only the best tools and materials for every job. 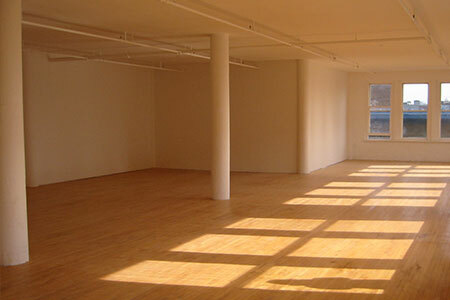 All of our work is fully guaranteed by us on workmanship. Over 40 years combined experience in domestic construction. We’ll support you from the design to completion of your project.